 Encounter the Power and Wonder of God’s Word. It’s a mountaintop experience if you can open up the Word of God. It’s majestic, it’s beautiful, it’s breathtaking. It gets us out of our day-to-day and into God. 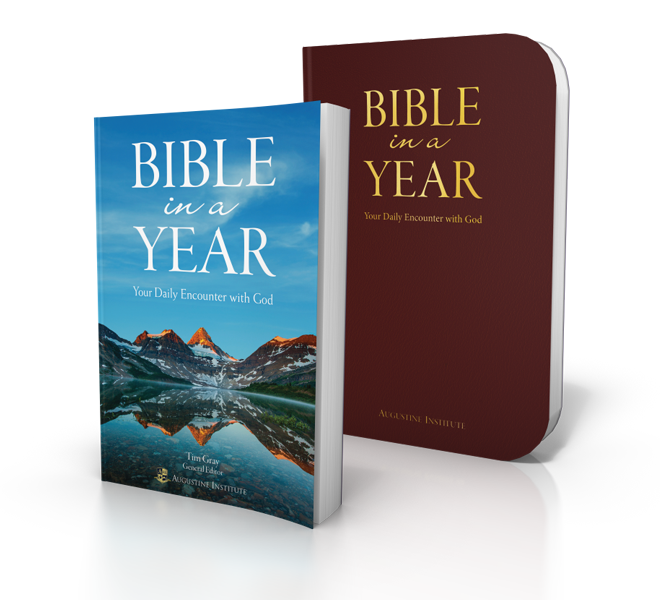 The simple format of Bible in a Year will keep you engaged as you make your way through all 73 books of the Bible. Commentaries by several of the most renown Catholic Biblical scholars and theologians, including Dr. Tim Gray, Dr. Mark Giszczak, Dr. John Sehorn, Dr. Scott Powell, Dr. Michael Morris, Dr. Elizabeth Klein, and Deborah Holiday.